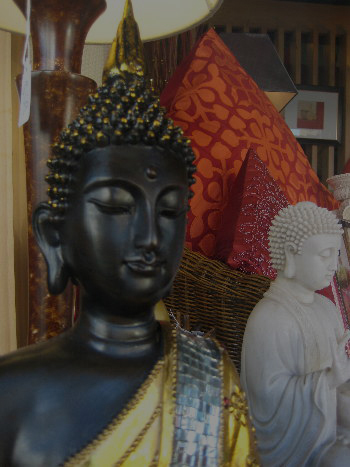 *IN HOUSE SALE ACROSS ALL NATURAL LATEX MATTRESSES AND FUTON MATTRESSES. *40% OFF MANCHESTER, IN HOUSE SALE! CALL 1800 FUTONS (1800 388 667) OR (03) 9720 0555 . 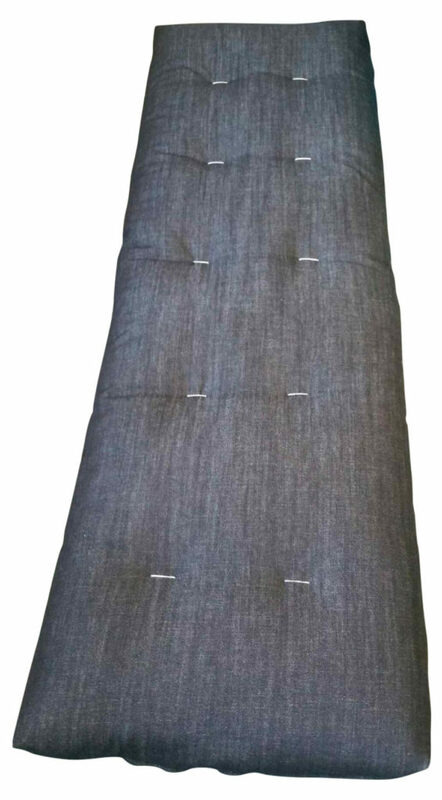 Our futon mattresses are made from 100% cotton fabric casing and are hand tufted to ensure there is no tearing of the fabric. 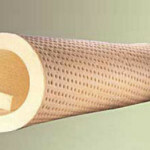 We buy only premium quality materials such as NATURAL LATEX, Australian WOOL and COTTON and are happy to make special orders to suit your needs. 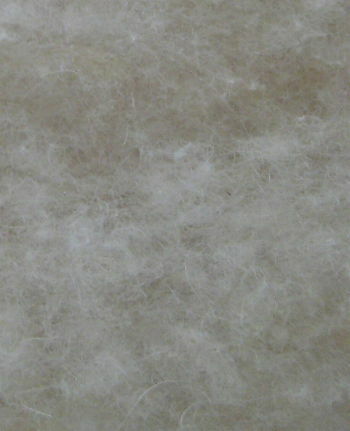 For extra back or seating support ask our staff about adding a quality flexible COCONUT fibre layer to the centre of your futon. Our futons are made so you can sleep on either side with comfort and we use all Australian content in our futons where possible, so we keep Australians and Australian industry moving. Come in and try them and compare! Our prices are very competitive! 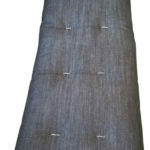 We can custom make your futon mattress to contain only NATURAL contents…just call us! WE OFFER FREE DELIVERY – within a 5 kilometre radius of our Bayswater factory (not available with any other offer). Cotton = natural lofty filling that compresses with time to give firmness and support to a futon mattress, this is used in traditional futon mattresses, layered as a batt. 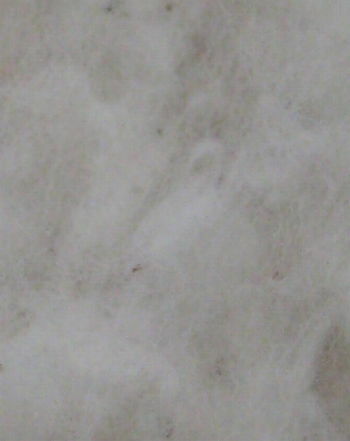 Wool = natural lofty filling that creates “loftiness” in a futon mattress with the added benefits of natural insulation. 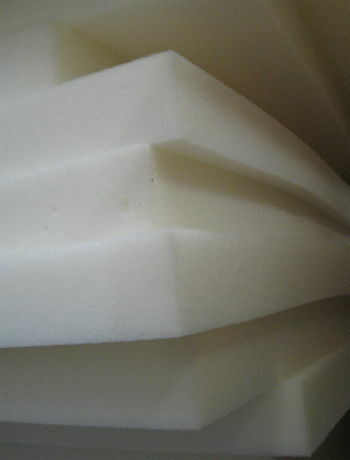 Foam = light resilient material that increases the longevity of your futon and creates a more contoured sleep. 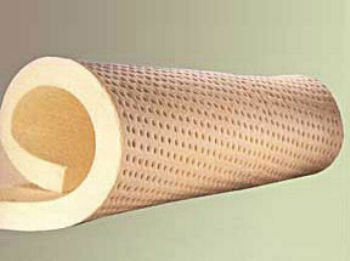 Natural Latex = natural resilient material that allows air circulation, increases the longevity of your futon and creates a more contoured sleep. 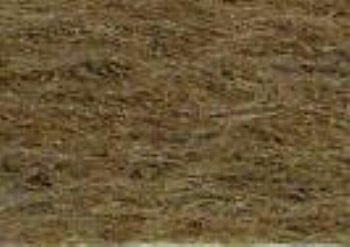 Coconut Fibre (Coir) = natural resilient material that creates firm support in your futon mattress, it allows air circulation and it increases the longevity of your futon. 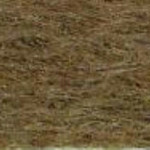 * This range is made to order and is made to your specific requirements. 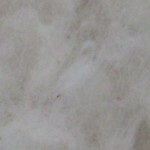 * This range is available in three different thicknesses and is stocked at our two locations. Cot = dimensions vary, we custom make the size. 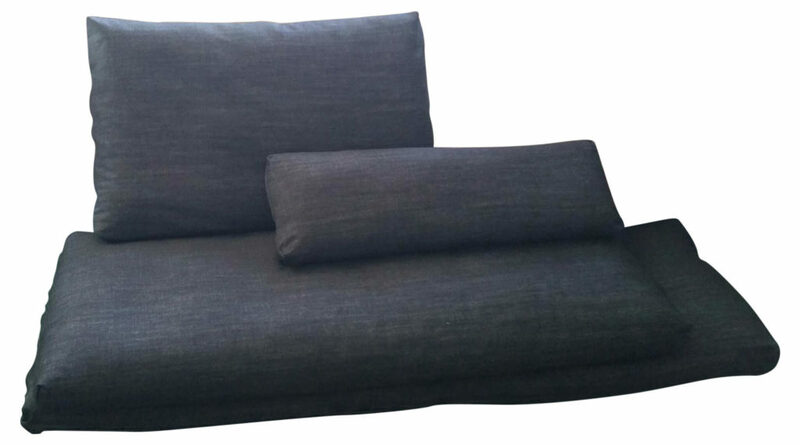 We can also custom make a futon to meet your size and filling requirements. 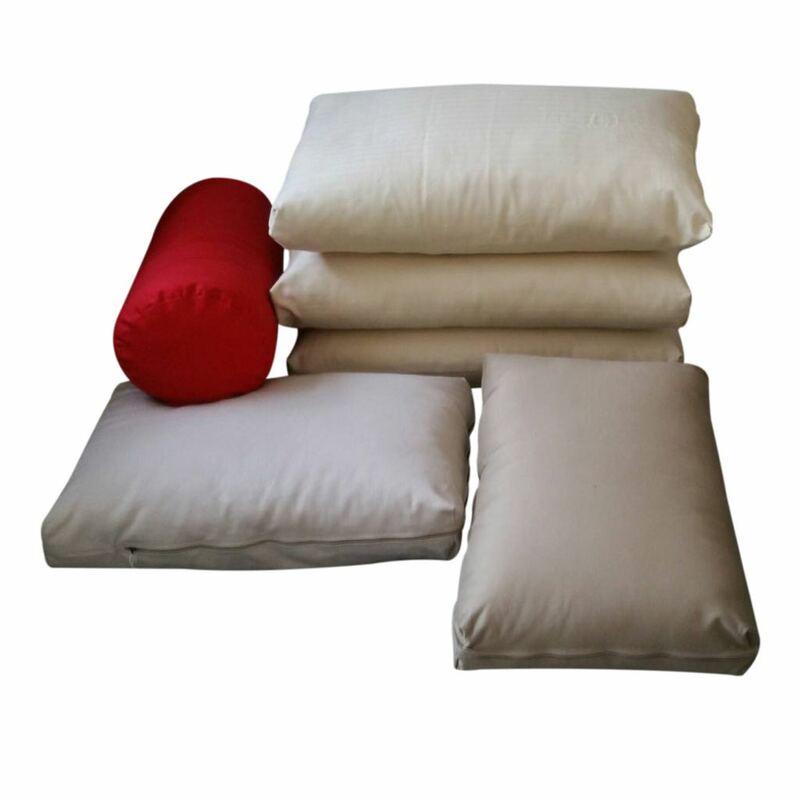 Shiatsu mats and cot futons are available in the thickness/size you require, call our staff for more details. 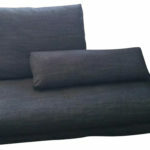 WE CUSTOM MAKE OUR FUTONS TO FIT ANY BED BASE OR REQUIREMENT. Ask our staff about colour availabilities. Please note: colours samples may vary slightly. We can custom make covers using your own selected fabric. 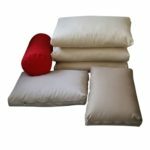 Our bolsters are made with pure carded Australian cotton and are available in three sizes, small, large and king. Custom sizes are availbale if required. Bolster Colour Samples, ask our staff for availability. Our cushions are made with pure carded Australian cotton and are available in two sizes. Custom sizes are available if required. Cushion Colour Samples, ask our staff for availability. 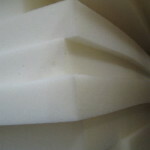 We can make futon cushions to suit your required dimensions, with many choices of fillings available. 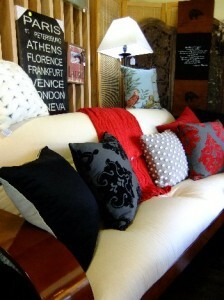 We also make removable cushion covers. 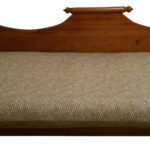 Some of the custom orders we have had include: day bed cushions, cot mattresses, dog beds etc. 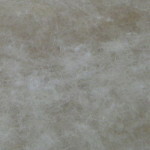 We also offer a cover making service if you have selected your own fabric. “Thank you very much for the quality futon cushion you made for us, it fits the space perfectly on the couch and we both absolutely love the look and feel of the fabric. Also very very comfy..